Thanks so much Peter & family and Vicky for such a wonderful weekend. This event is about as close to perfect as I can imagine. - Richard, Finisher 2018 (and 2017). "Beautifully hosted and kind understanding support from fab organizers. The cliffs are stunning and the coast is arches of gold and blue delight. Bring a smile bring some food being a participant is a truly amazing achievement. It's not the winning others but beating yourself that is the flattering reward." 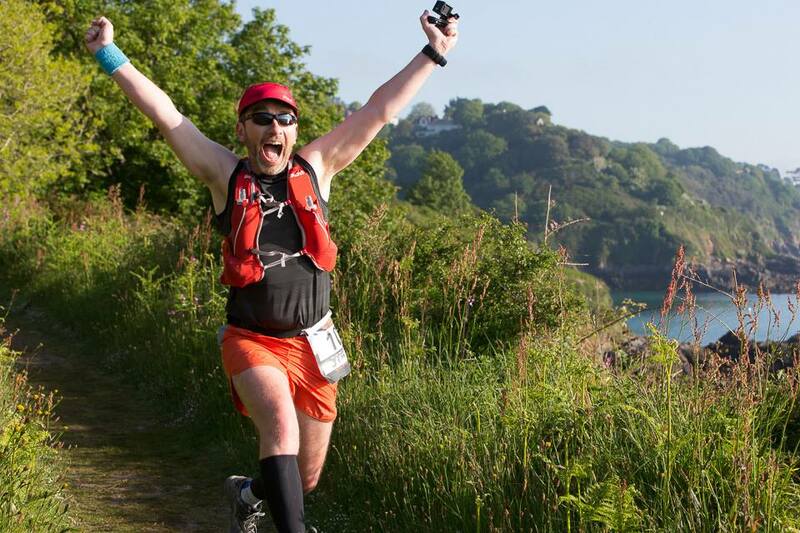 "For my first ultra I really enjoyed it immensely. Can't fault the organisation, well done thanks." "The only thing to improve it would be some replacement legs post cliffs and new feet soon after that! 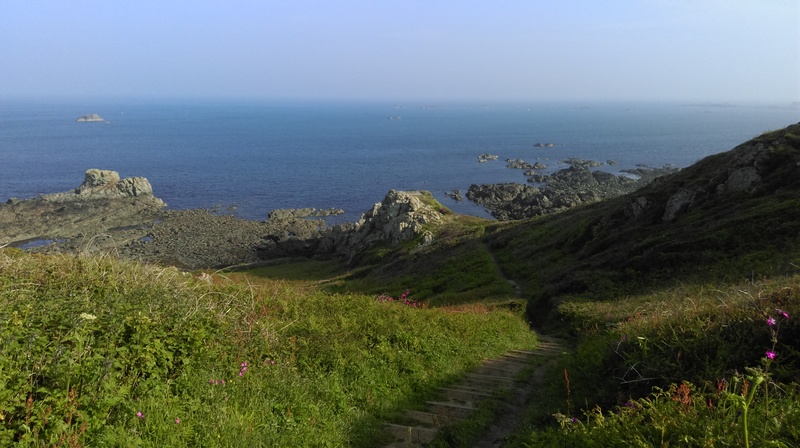 Excellent event, first ultra for me and thoroughly enjoyed it."